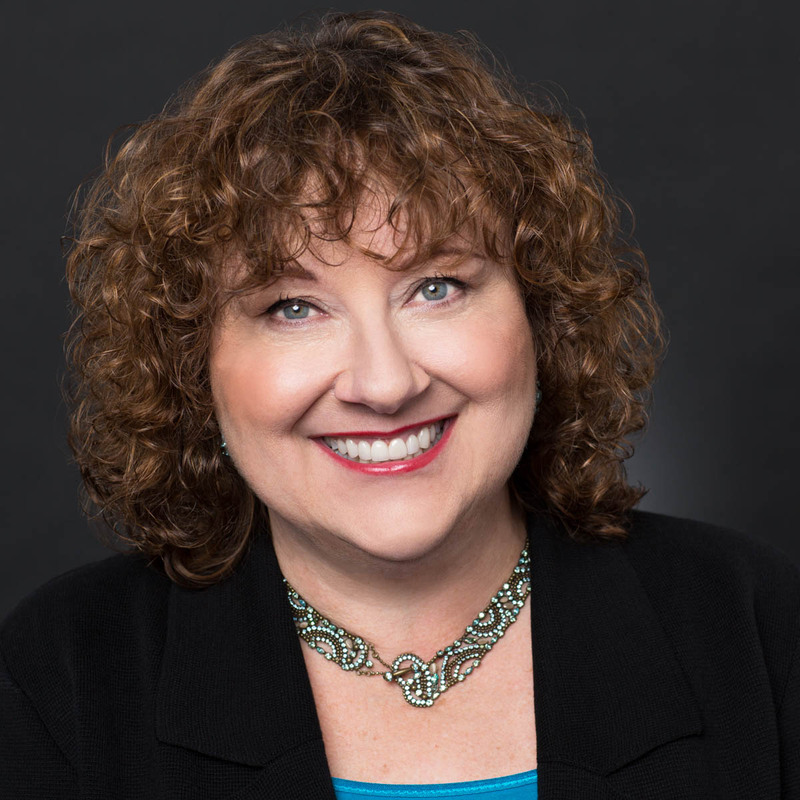 Dr. Susan Daniels is co-founder and Educational Director of the Summit Center as well as Professor of Educational Psychology and Counseling at California State University – San Bernardino. At the Summit Center, Dr. Daniels provides Differentiated Educational Plans for children and adolescents as part of the Gifted Comprehensive and Gifted Complex Assessments. She analyses and synthesizes the data for each individual, making recommendations for appropriate academic differentiation, enrichment, acceleration, and more. She is also available for consultation with families and schools. Dr. Daniels is an internationally recognized expert in the field of gifted education and creativity, with numerous publications and presentations at educational and psychological conferences. She specializes in the social and emotional development of gifted children and adolescents, intensity and sensitivity of gifted individuals across the lifespan, and the development of creative potential. Dr. Daniels is co-author of Raising Creative Kids (Great Potential Press, 2013), and co-editor and co-author of Living with Intensity (Great Potential Press, 2008). In addition, she directs the College of Education Graduate Certificate in Gifted Education at California State University – San Bernardino. Along with Dr. Peters, Dr. Daniels is a Co-founder of Camp Summit, a residential summer camp for gifted youth.